Liz will have several year-long collections for 2016, and the first one releases today. 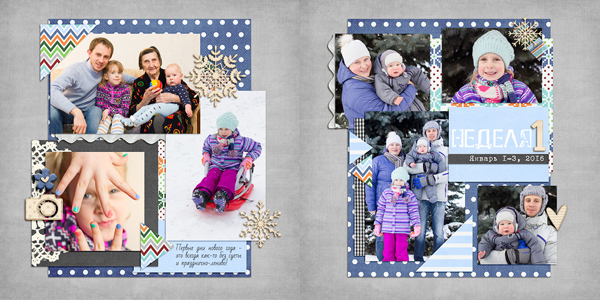 She also has a cute set of star templates for those of you who aren't scrapping daily photos. 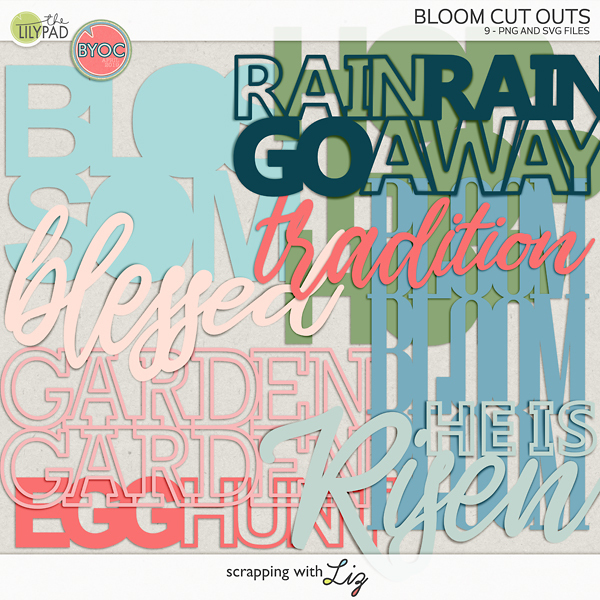 Both new sets enjoy a 20% introductory discount through Sunday, January 10, 2016. Star Fun Templates is a playful set full of star-shaped clipping masks. They are perfect for scrapping the stars in your life, or just to use because they are cute and fun. 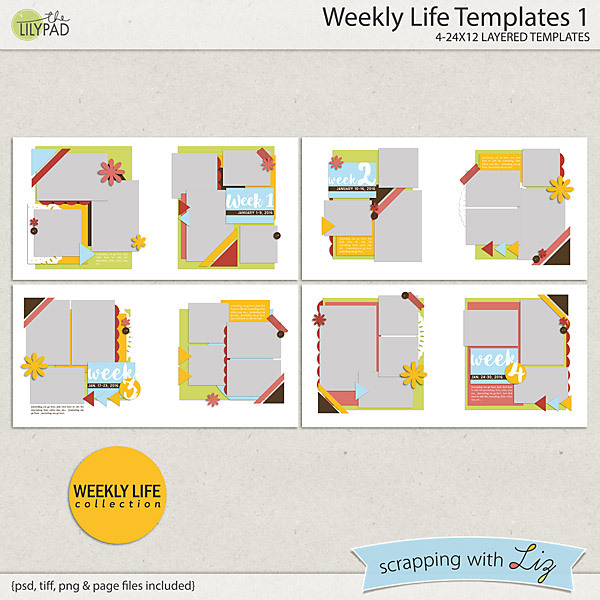 Weekly Life Templates 1 is a set of four double page spreads for scrapping your daily life. Each spread has a weekly title, 7 photos, and a little spot for journaling. Look for a new set each month in 2016. 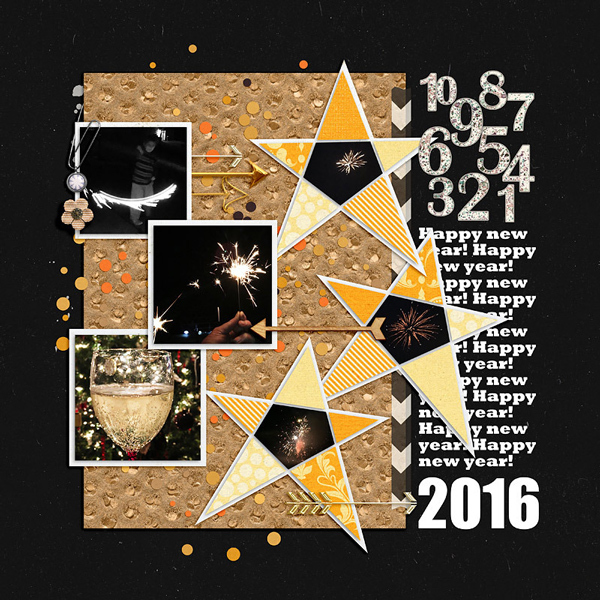 Here is Amanda's New Years page with Star Fun Templates. And here is Katya's weekly page with Weekly Life Templates 1. And the winner from Wednesday's giveaway is.....Christina J. Congratulations! Hope you enjoy the new releases. 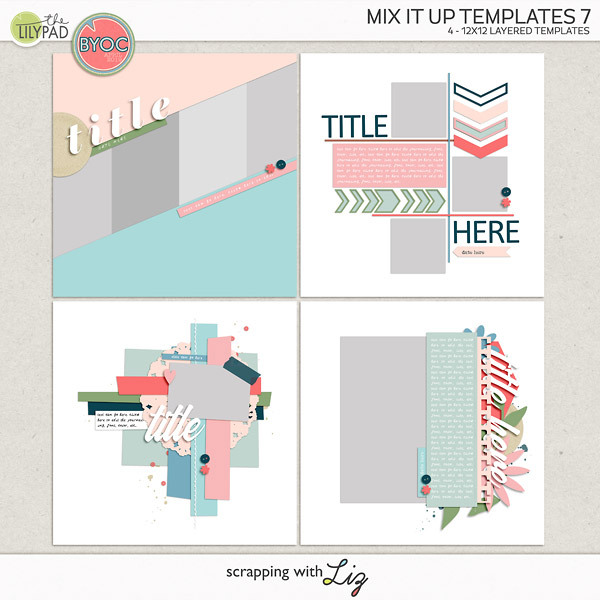 Liz - what font did you use for the word "week" in your Weekly Life Template set? I really like it!